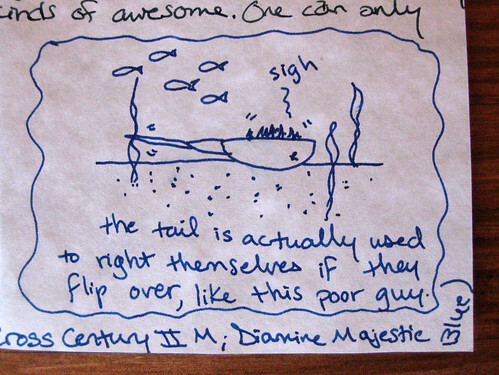 The Missive Maven: Goddesses, bat caves, and crabs, oh my! Goddesses, bat caves, and crabs, oh my! 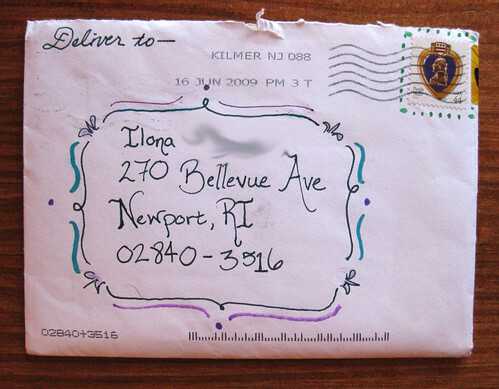 This envelope only begins to hint at the glories this letter holds. I warn you, this is going to be a seriously photo-heavy post. The bat cave! 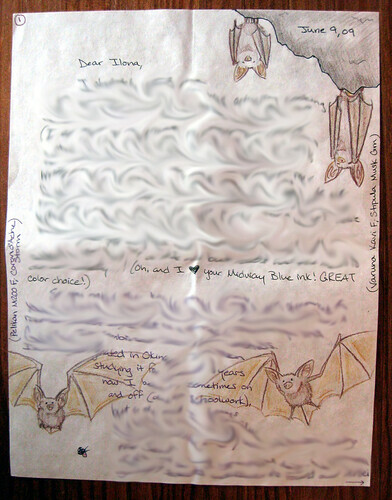 Ah, a pen pal after my own heart... You gotta view this one large, folks. You have to see full size to appreciate the detail. The one in the bottom left corner is even going after an insect! Fabulous! 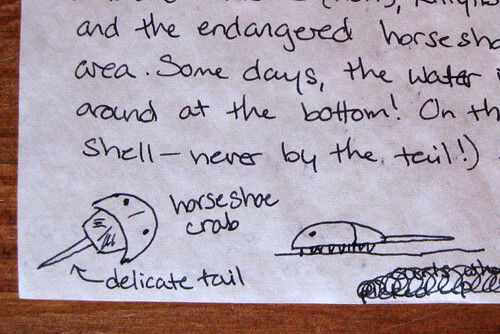 Then we have some wonderful illustrations to descriptions of hermit crabs. 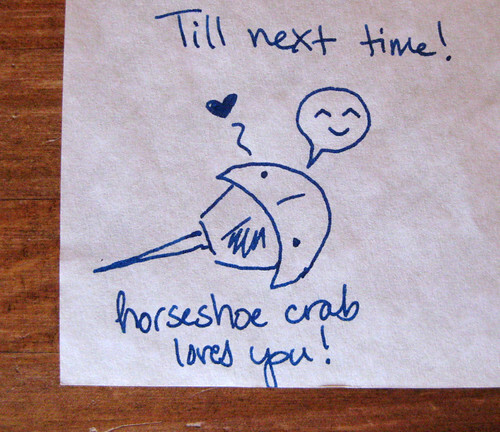 I love that the crab is sighing. She also sent an awesome bonus sketch of Kali, in response to the Sanjay Patel stationery representing the Hindu goddess Kali that I sent her. Her Kali is the KICKASS Kali! I'd want her on my side, folks. 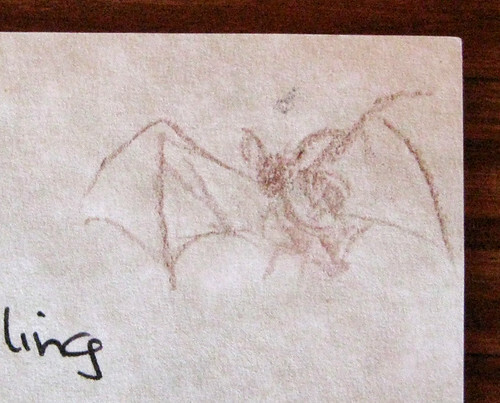 Since it is a signed piece of artwork, though, I don't want to mess with it by blurring out her signature, so I'll let you link over to her own great blog and read about it/see it there. The sender also blogged about this letter she sent me, but I wanted to show off even more of her awesome little doodles, which she probably takes totally for granted. 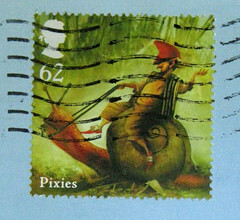 Where DO you get all those awesome old stamps? This just in: Big Chronicle Books sale!